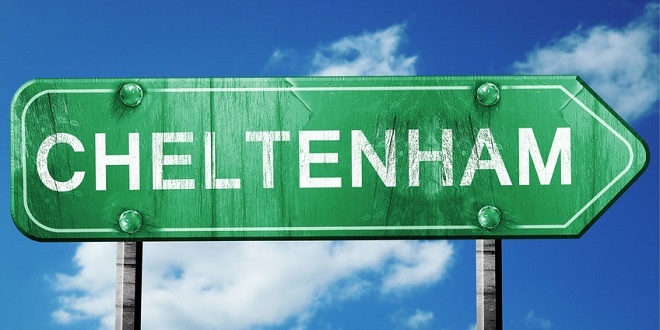 SG Digital, the interactive division of Scientific Games, has published its trading data from last week’s 2019 Cheltenham Festival (12-15 March) detailing that its OpenBet sportsbook platforms processed a combined 48 million bets during the event. 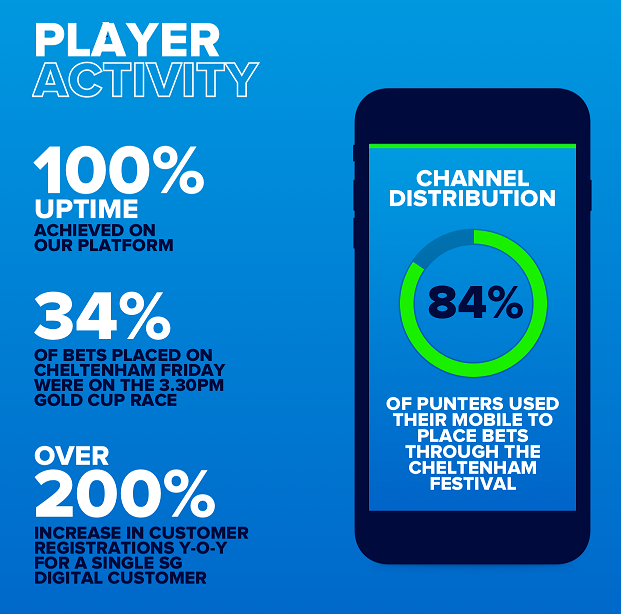 Servicing the industry’s largest portfolio of tier-1 sportsbook clients during the flagship week of UK racing, SG Digital states that its OpenBet systems maintained a steady ‘uptime throughout the Festival, enabling maximum engagement across customer sportsbooks’. 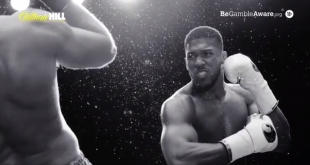 During Cheltenham 2019, SG Digital’s sportsbook customers processed over 48.2 million bets over the four-day period, marking an increase of over 23% since last year. 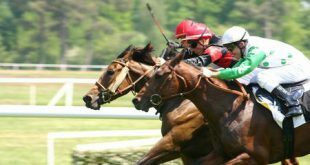 Furthermore, the festival proved a big acquisition driver for its sportsbook customers recording huge spikes in activity, in which at its peak wagering activity saw bets placed at 26,000 per minute. 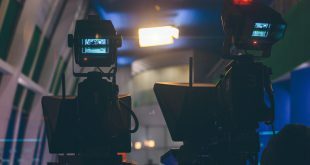 Detailing further insights, OpenBet systems processed a total volume of 302 million account transactions with 100% platform stability reported throughout the week. Keith O’Loughlin, SVP Sportsbook for SG Digital, stated that SG Digital performance during the demanding week was a testament to the technology group’s ‘continued investment in its technology allowing its customers to grow their player base while ensuring next level player experiences’.